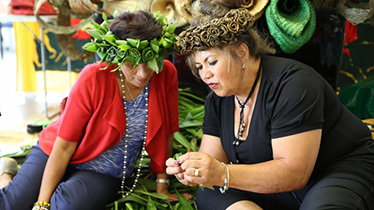 Our Pacific Arts workshops are practical, enjoyable, informative, some even say, therapeutic. Many of our past attendees have been so thrilled with their experience that they’ve come back for more. The following workshops are similar to those provided through Pacifica Experience. consideration the age and skill group we are dealing with. In the past, we have adapted our workshops for mixed adult groups; family groups; groups of friends; and businesses on team building retreats. While we are flexible, these workshops are normally held evenings and weekends. Feel free to contact us so we can discuss how best to accommodate you and your needs.